A bit of a warning, I took a fair number of pictures in a short period of time. Because of this, I'm going to be using up a lot of my SS posts for these, meaning that I'll be showing a lot of pictures of things that happened "a few weeks ago." And we're starting right now. 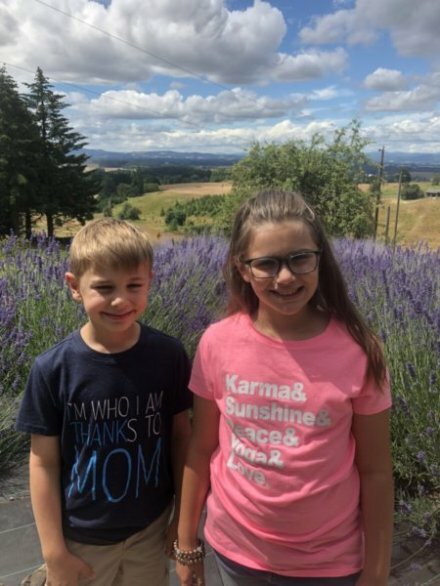 A few weeks ago, the kids and I attended the Lavender Festival. I think this has been going on for several years, but I only found out about it thanks to Facebook! It sounded like fun and the kids wanted to try something new, so we gave it a try. It was great fun and absolutely lovely. I'm not sure if we'll go again next year, but it was definitely worth our time this year. 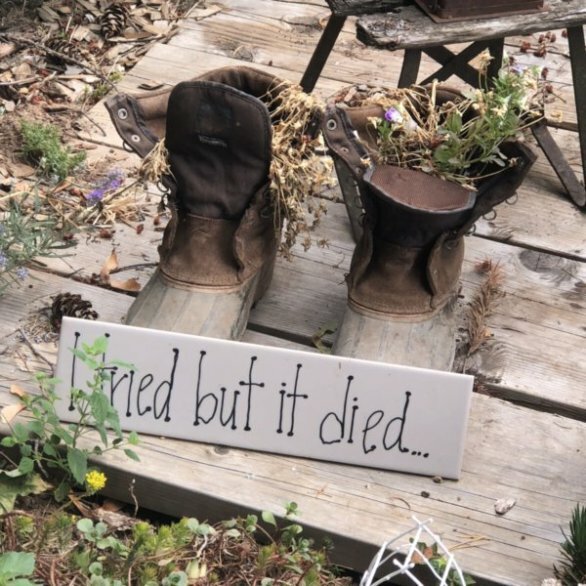 I sent this to my husband and told him I needed it for the next time I tried to plant something. 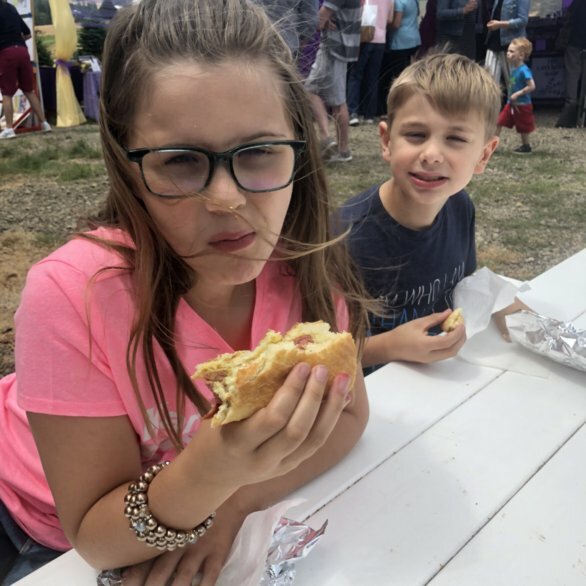 The kids were troopers...and were rewarded with hot dogs!